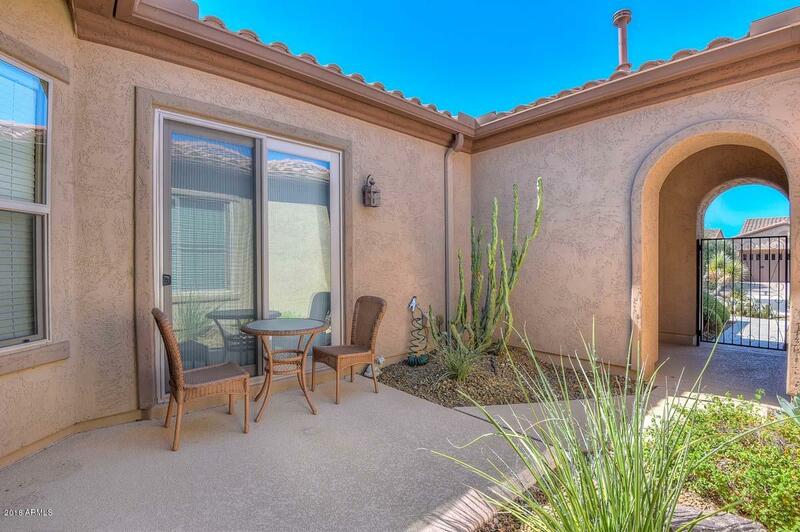 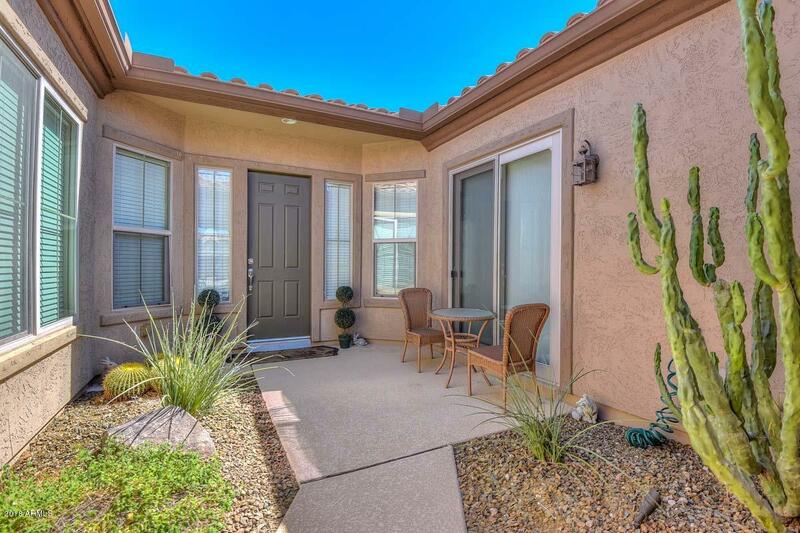 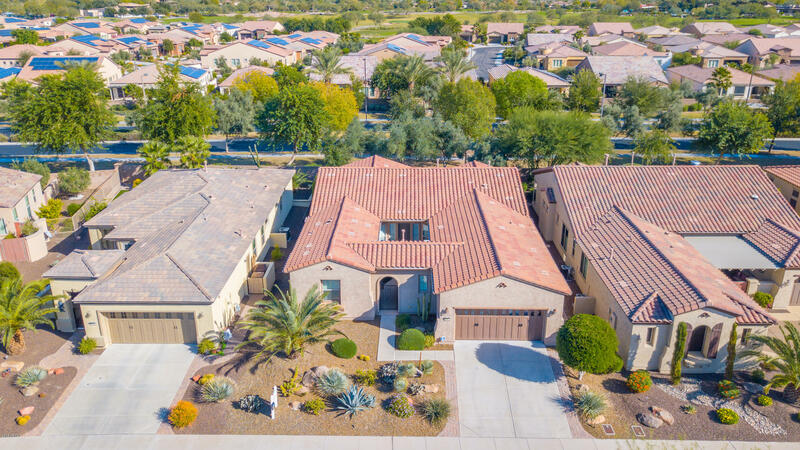 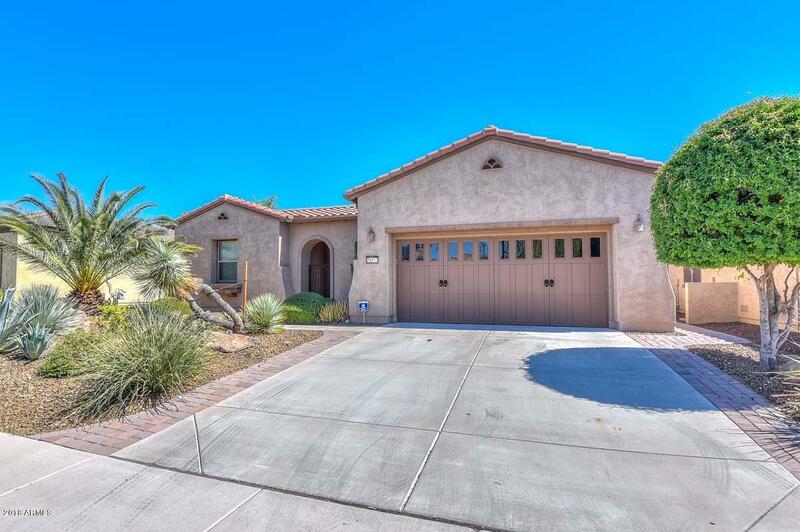 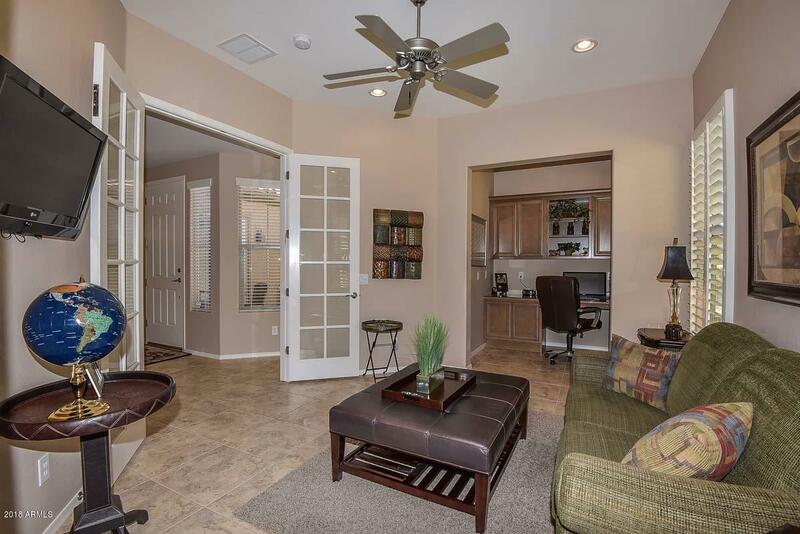 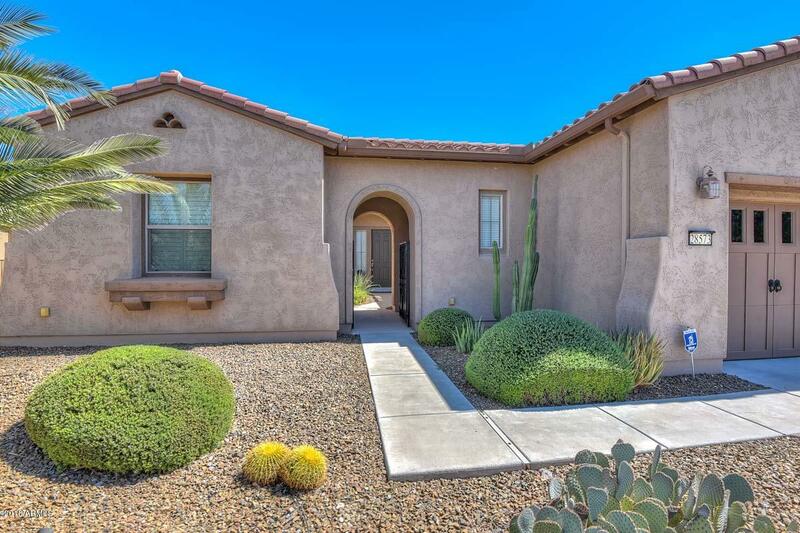 Welcome to this very well taken care of home in north Peoria's preeminent retirement community. 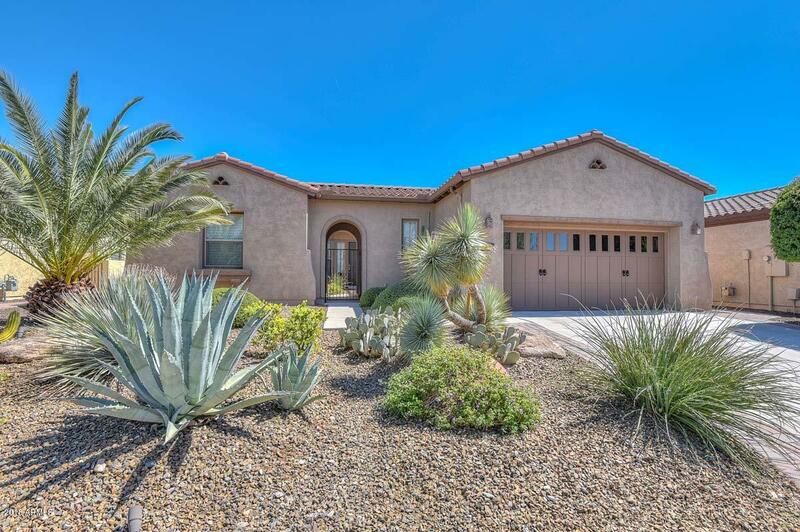 Beautiful desert landscaping greets you as you arrive. 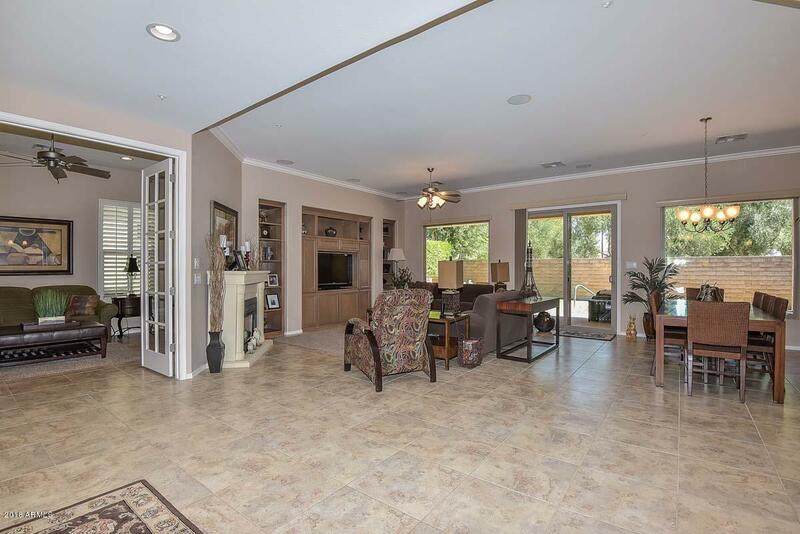 Pass through a serene courtyard and as you enter the home you will immediately notice the great open floor plan. 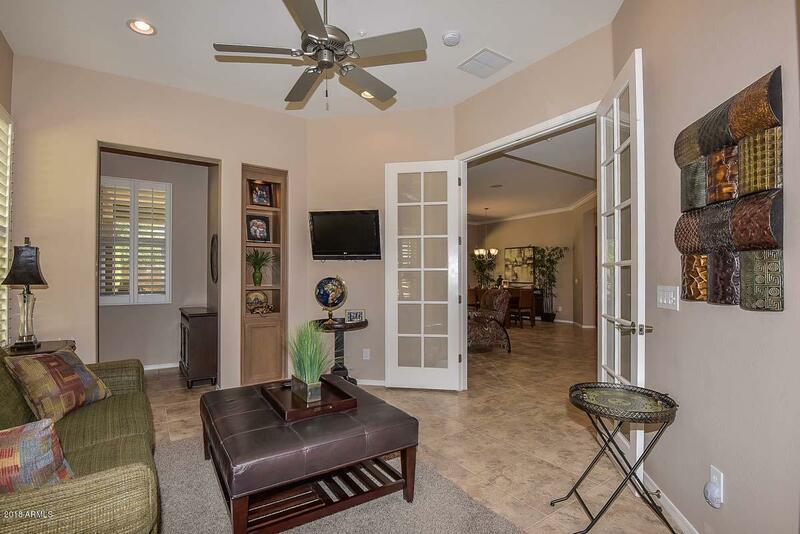 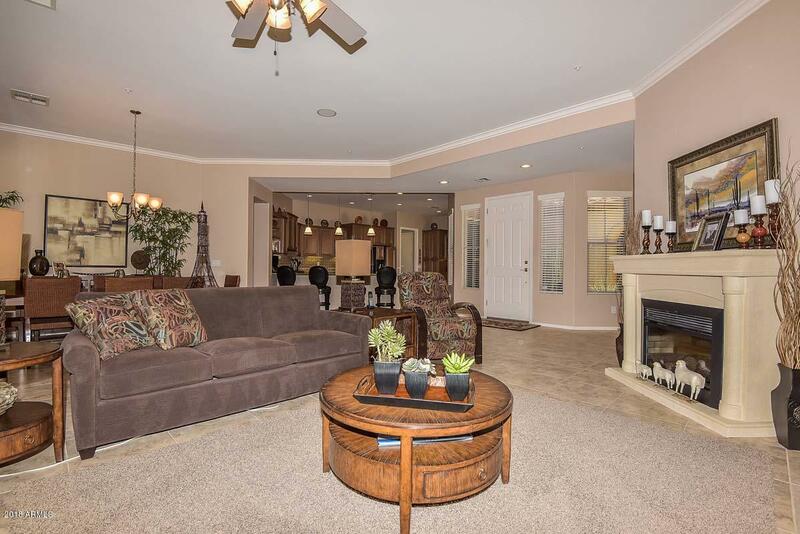 Wonderful den off the foyer with french doors for privacy. 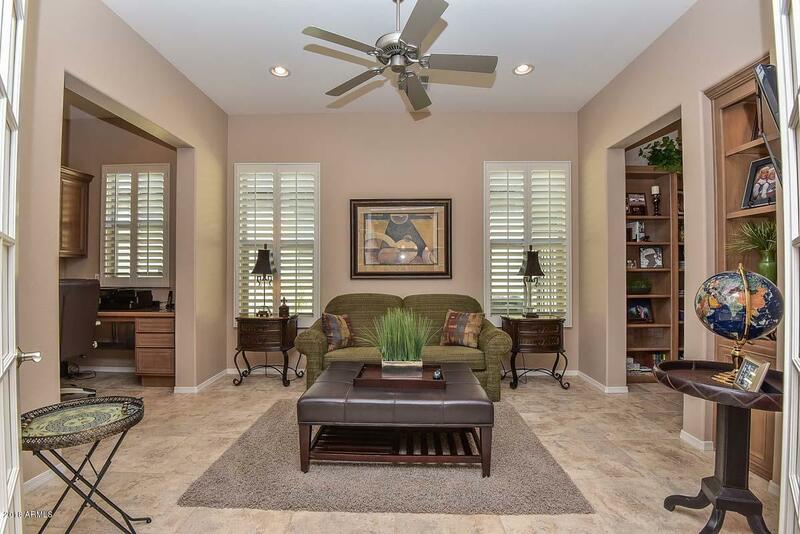 The living space in this home flows seamlessly. 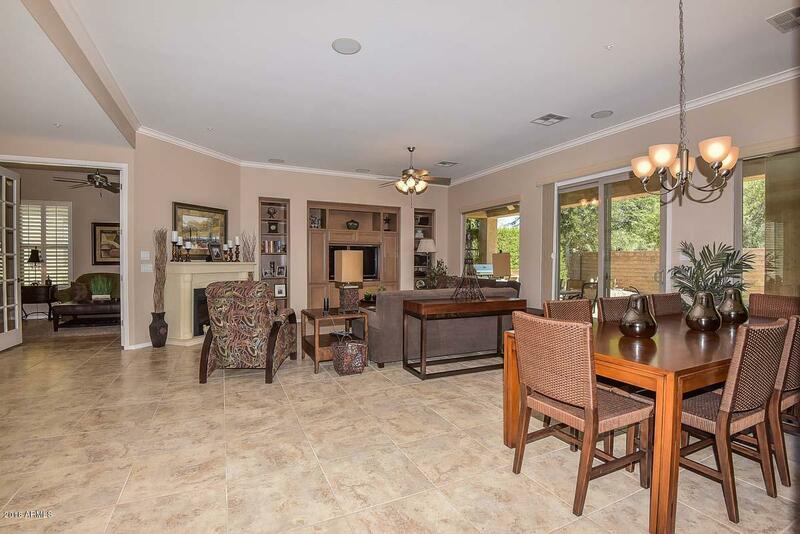 Fantastic great room/dining room space. 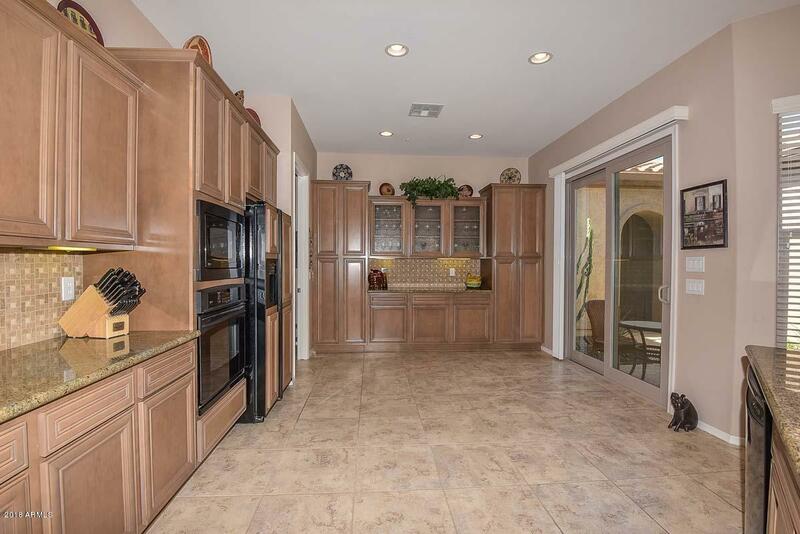 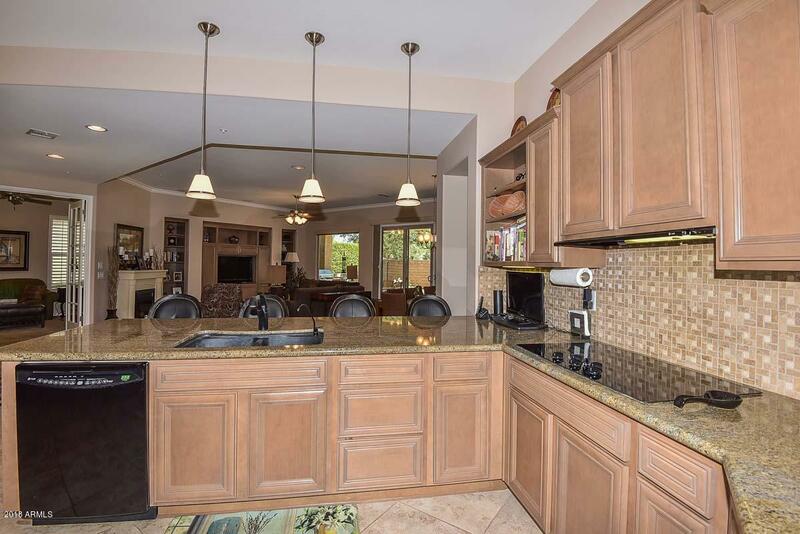 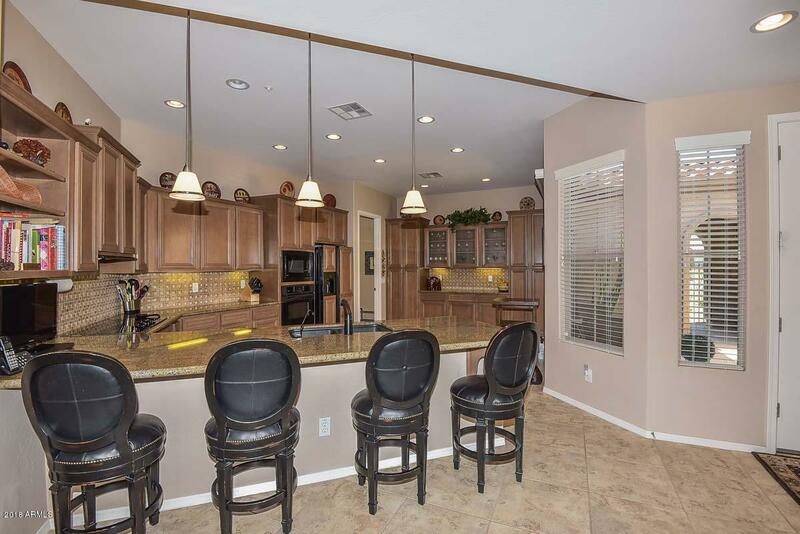 Amazing large kitchen space with granite counters and a seating bar, rich designer cabinets, tile backsplash and a great space for a breakfast table. 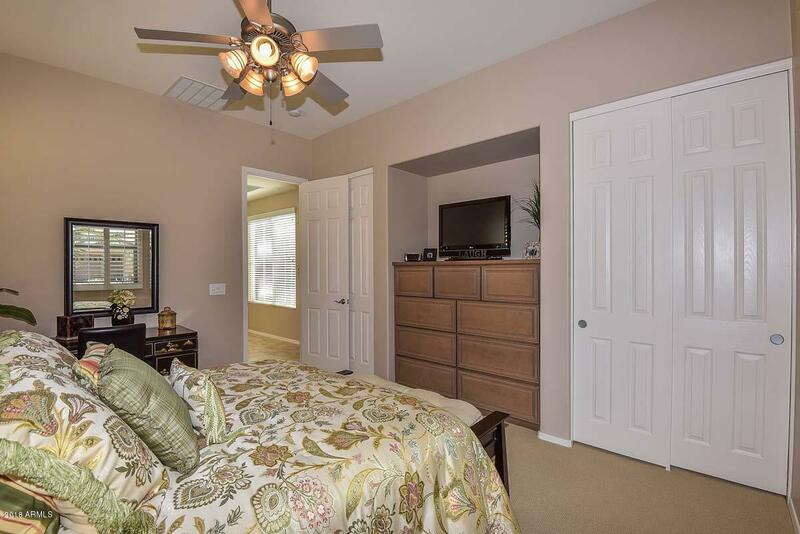 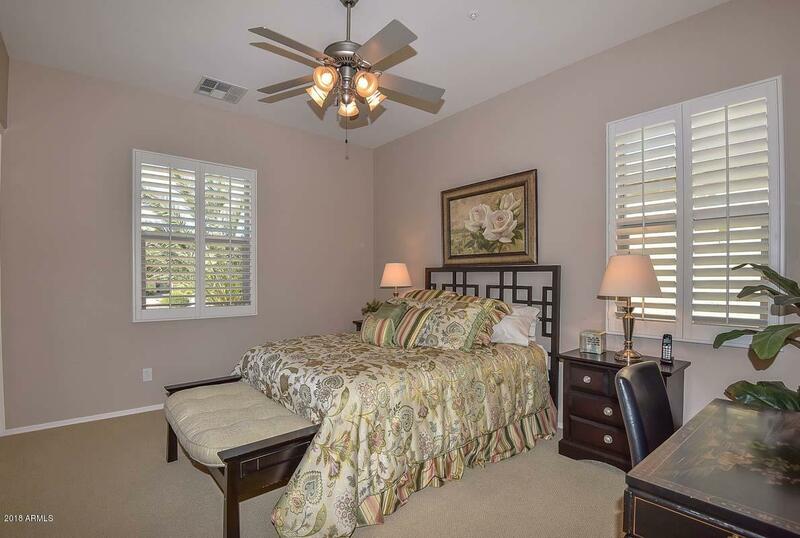 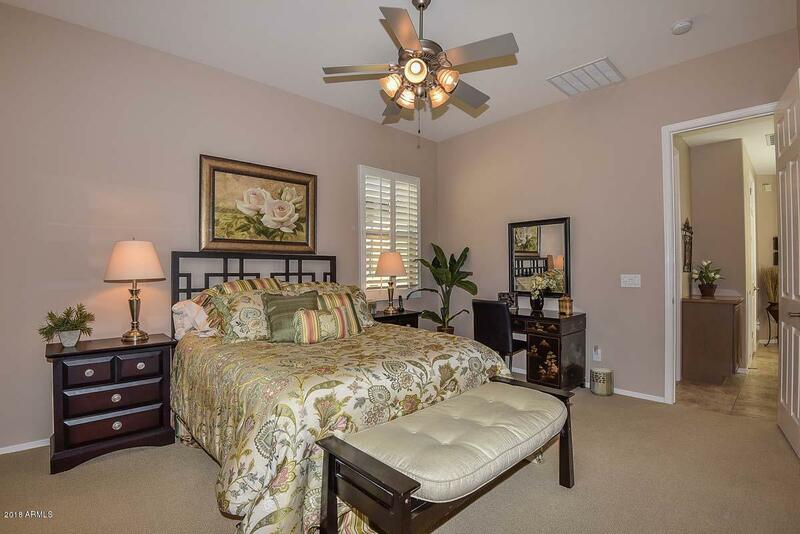 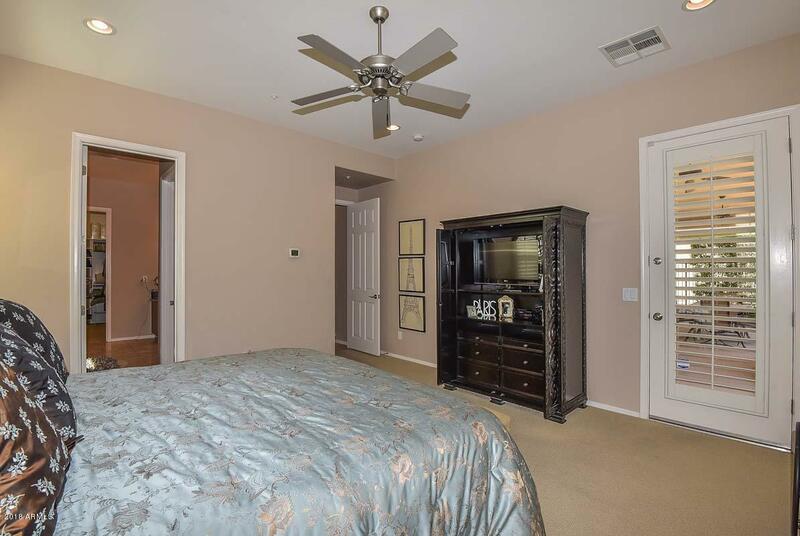 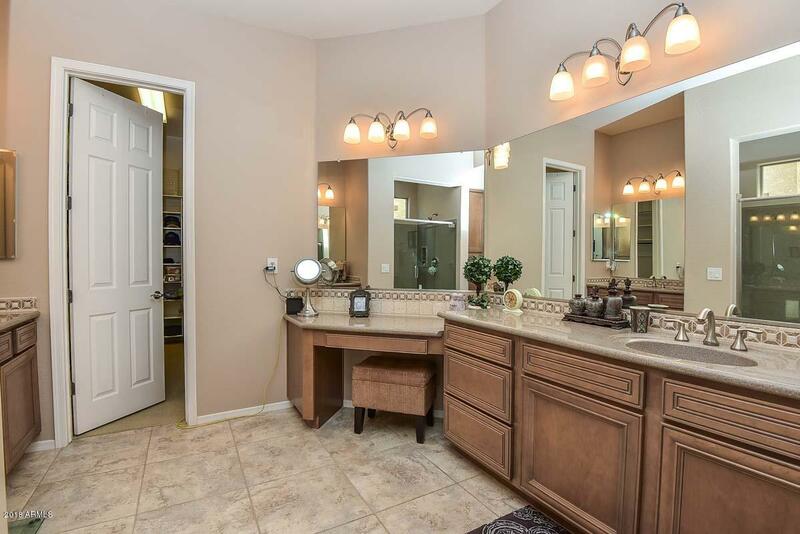 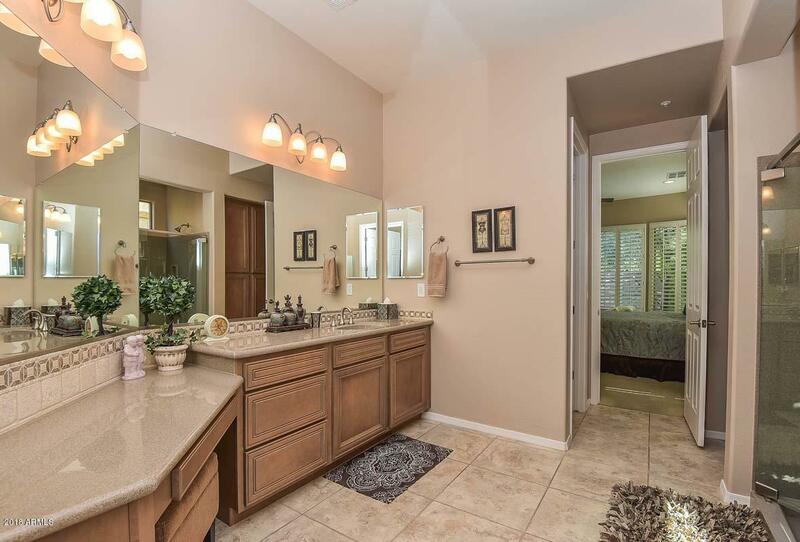 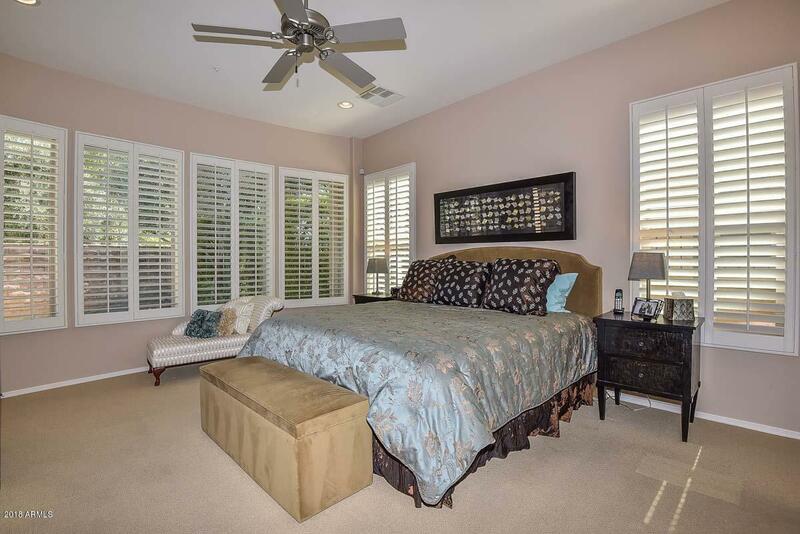 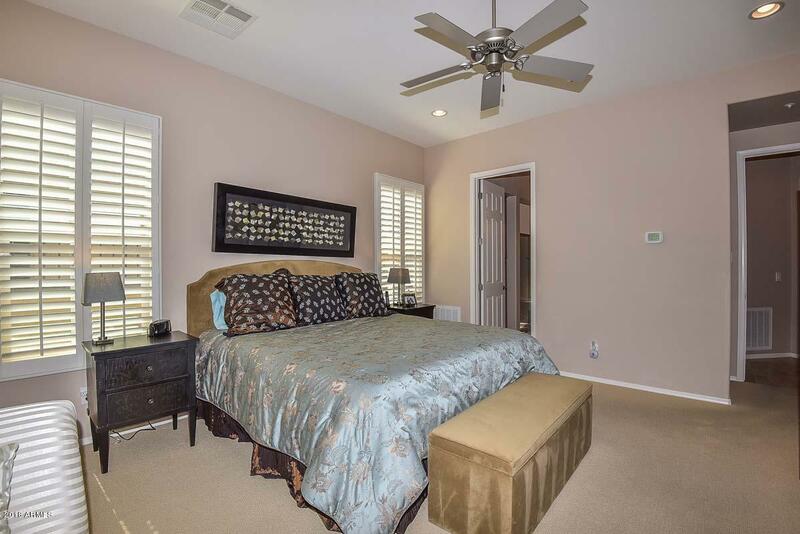 Beautiful master suite with en suite bath that features dual vanities and walk in shower. 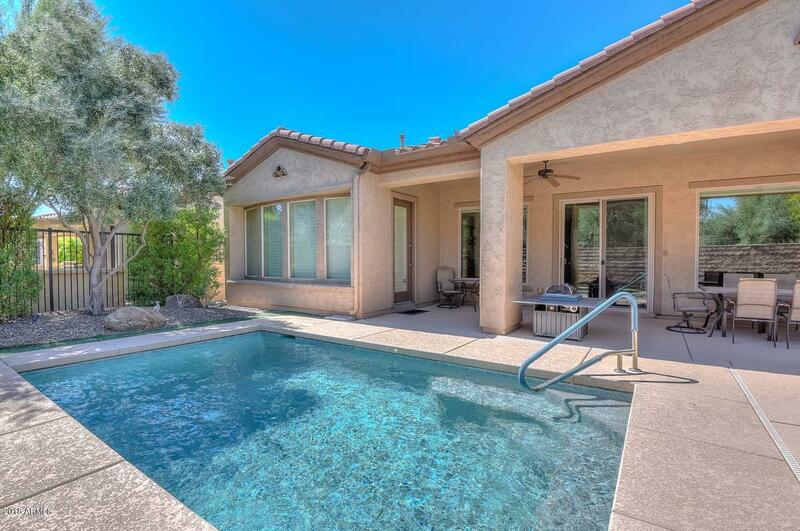 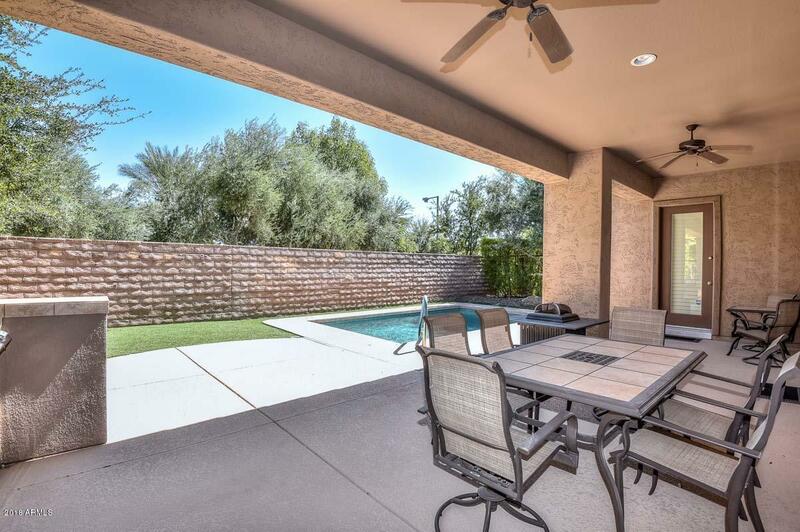 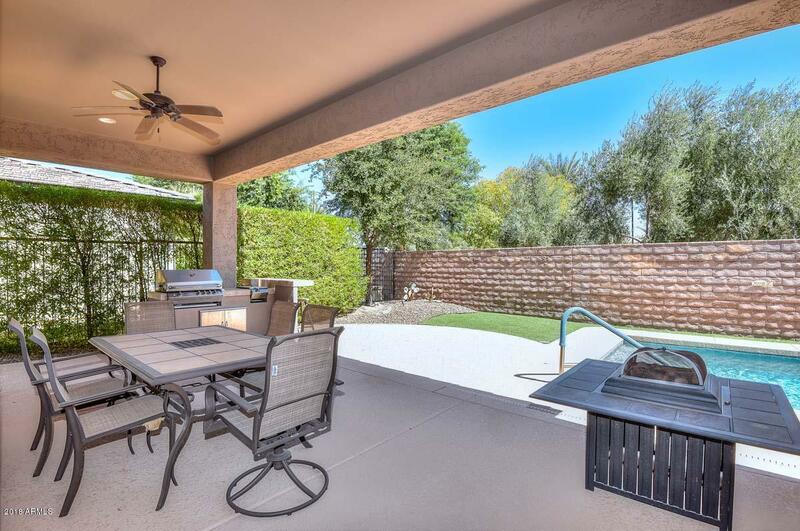 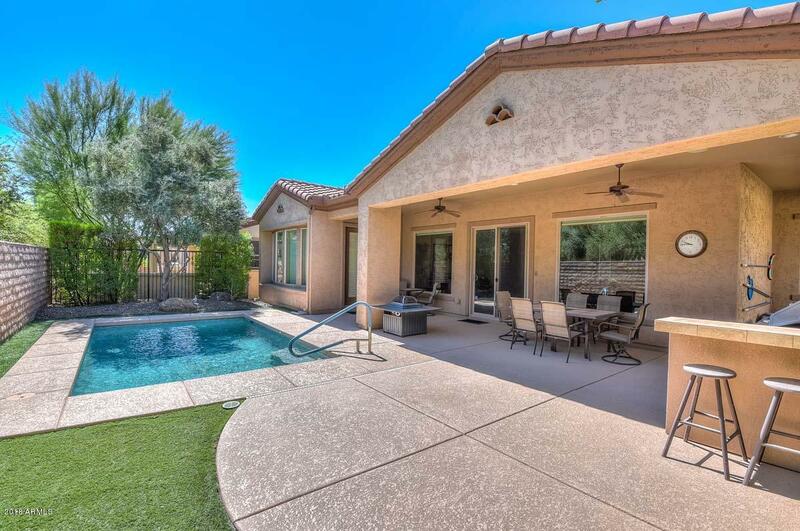 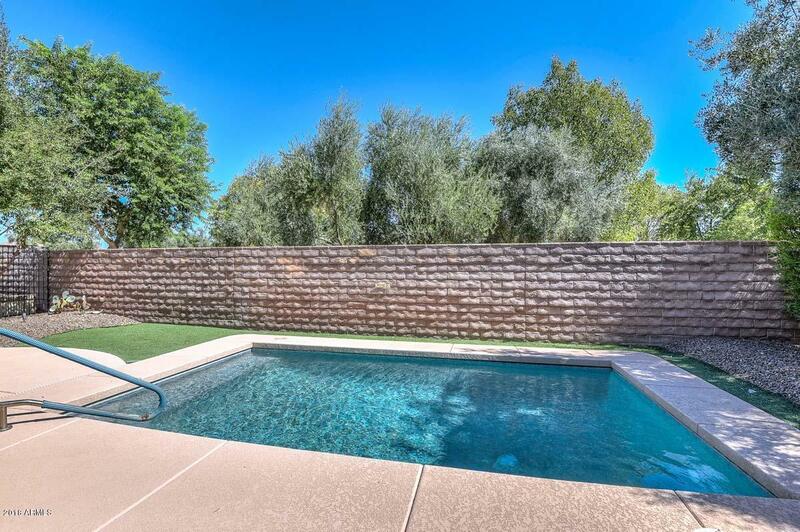 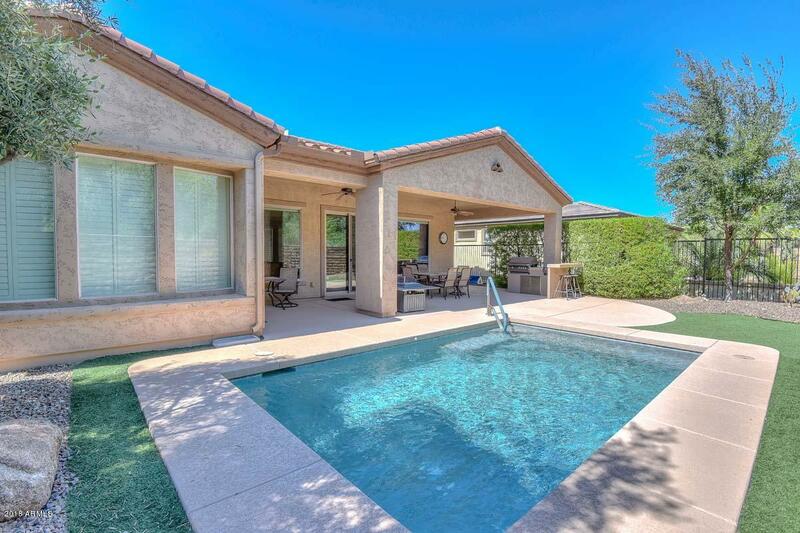 Welcoming back yard with covered patio, Built in BBQ, perfect size pool and nice landscaping. 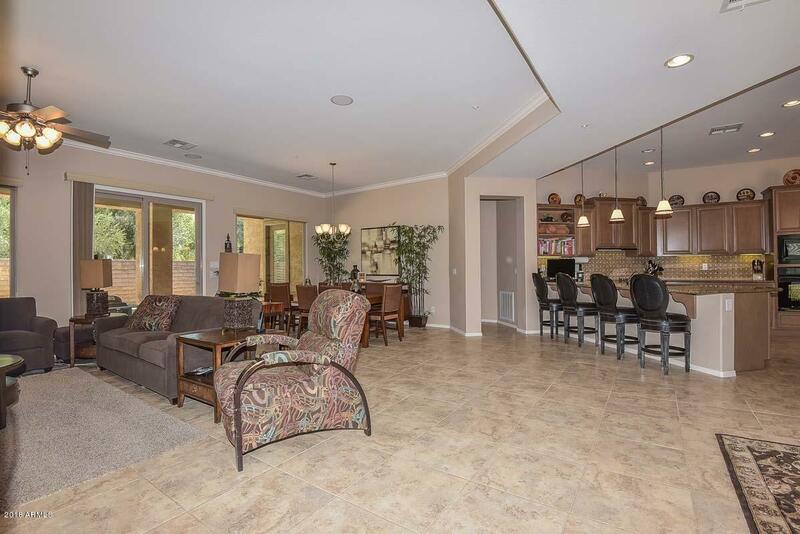 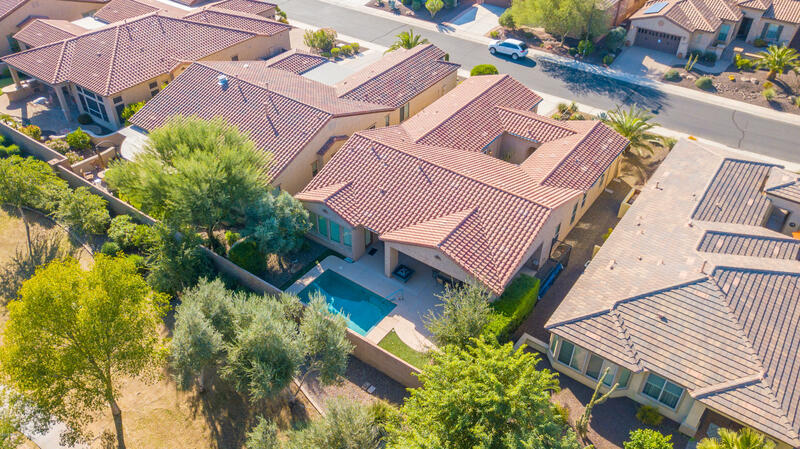 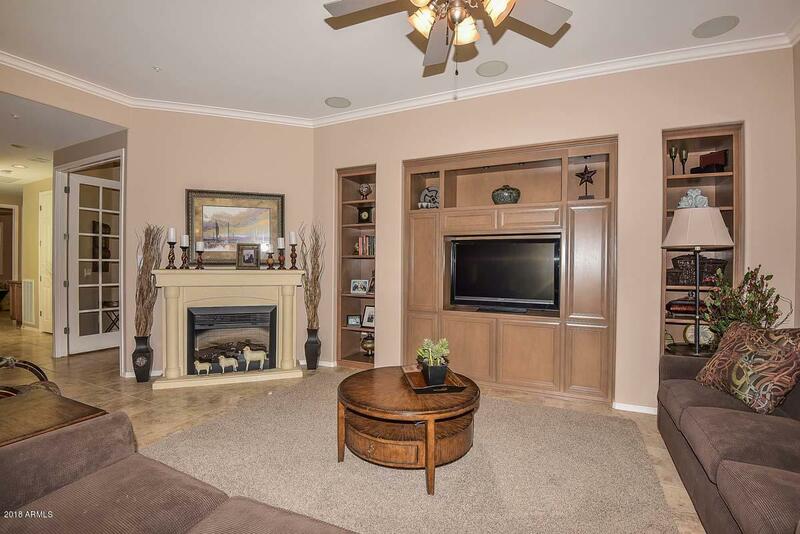 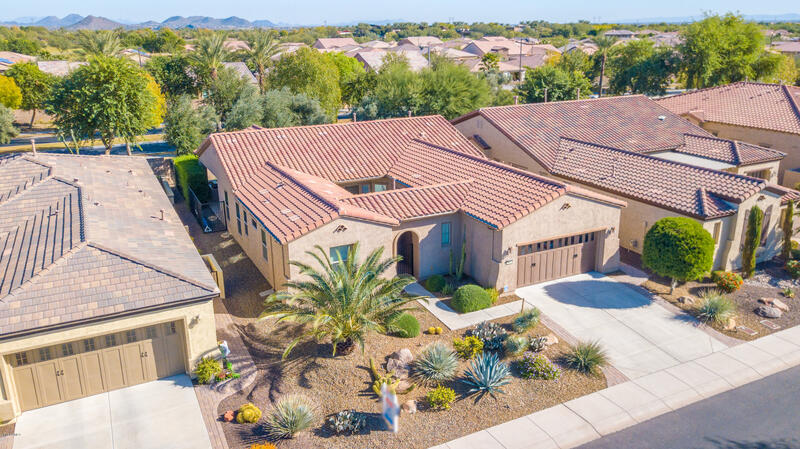 This is a truly spectacular home in a great community! 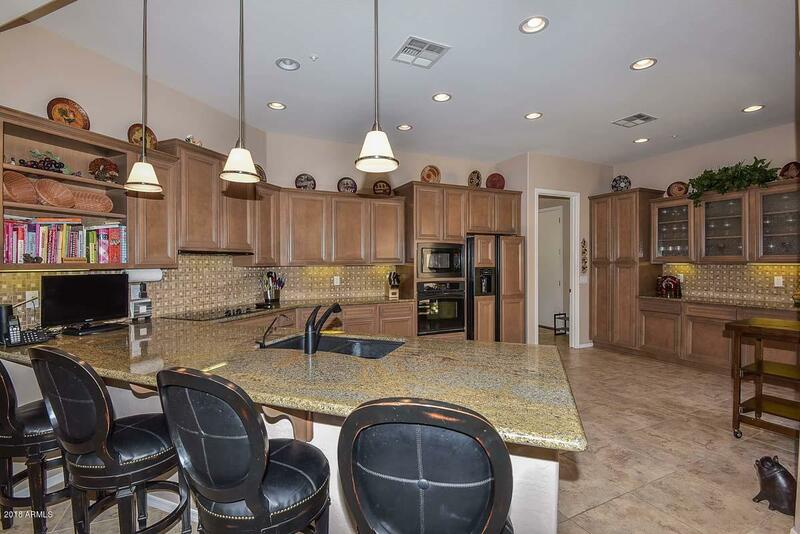 Trilogy Blvd south, Follow around to Cordia turn left. 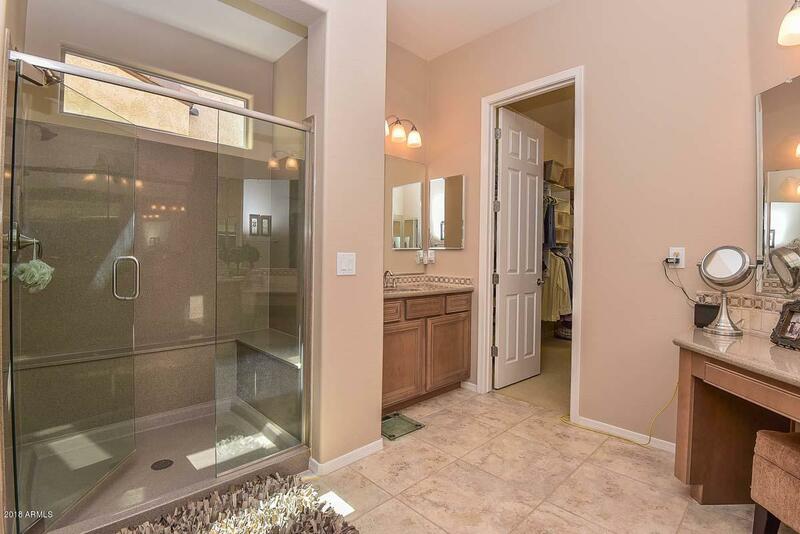 Right on 128th drive to home.